Compare landlords insurance quotes. 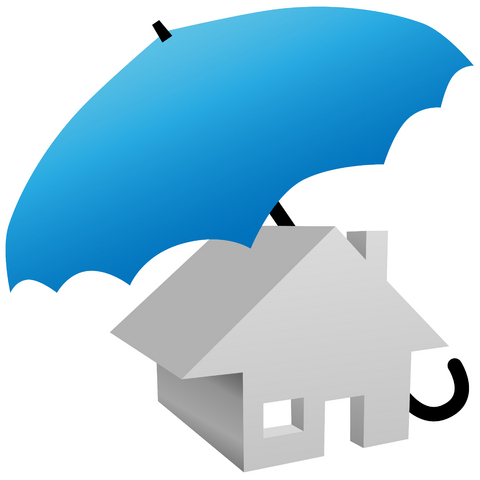 The comparison system can get you cheap landlord insurance cover from UK’s leading insurance providers. There are a number of benefits to protecting your property using landlords insurance. Your property is an important asset, and one that you should protect in order to safeguard your future income as well as the investment you have already made. Many landlords overlook the importance of good landlords insurance cover, though there are a number of situations that could arise unexpectedly in the course of renting out your property to tenants. Some of the common problems that landlords must face include: accidental damages, the loss of rental income, legal liabilities when tenants misuse the property, damages to the structure of the building and more. Protect Your Investment: It is important to remember that your property is an investment, but when you rent it out to tenants you are leaving it in their hands. There is a lot of worry that comes with leaving other people to look after your property, and landlords insurance can help to give you peace of mind that your building and contents are protected. Always receive rent: If you were not insured and your tenant stopped paying you rent, breaking your rental agreement, it may be very difficult to receive the money from them. With many landlords insurance policies you will be covered for loss of rent up to an agreed maximum, ensuring that your earnings are covered. This policy will also apply if you are losing out on rent due to the fact you are waiting for your property to be repaired. Repair your property quickly: When it comes to damage by your tenant you will receive compensation for how much it takes to replace or repair the item in question. This means that you can be sure your property will be back to normal as soon as possible, and you will receive support throughout the whole process. Flexible payment options: It is up to you to shop around and find a landlords insurance plan that suits you, but there are usually flexible payment options available. Not only will you benefit from the fact that you know exactly how much you will be paying each month, you will always be covered for repairs. If you did not have insurance then there may come a time when you simply couldn’t afford to make certain repairs. These are just some of the benefits that will come as a result of you taking out landlords insurance on your rented property. If you have more than one property then you will find that your costs are greatly reduced, saving you a lot of time and money when it comes to managing problems with various properties. For all kinds of landlords this kind of insurance can bring peace of mind. When it comes to finding tenants for your property, you never know what might happen. While it is important to exercise precaution when it comes to choosing your tenant, landlords insurance means that you can be sure there will never be irreparable damage done to your property.